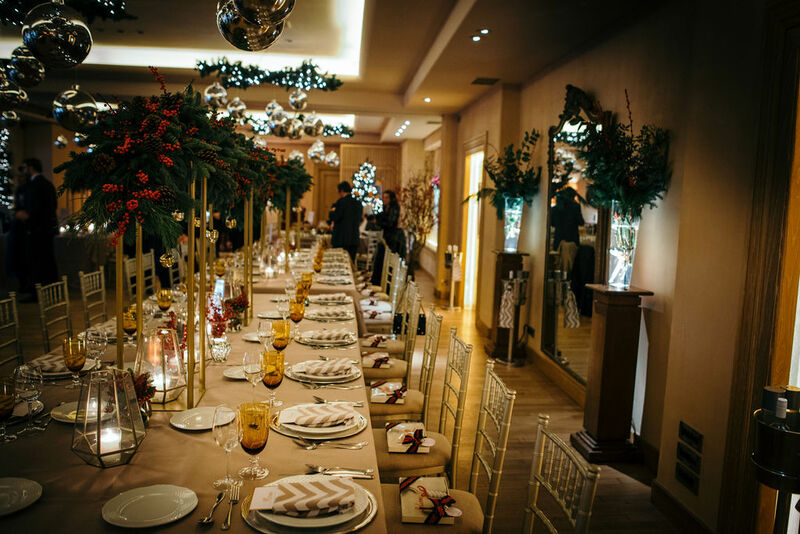 FYE – For Your Event undertook the planning of a unique Christening Ceremony and reception this December. 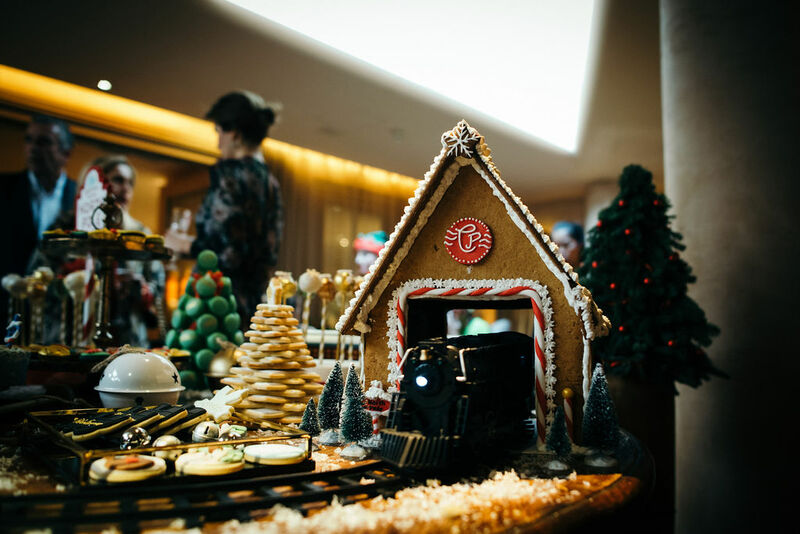 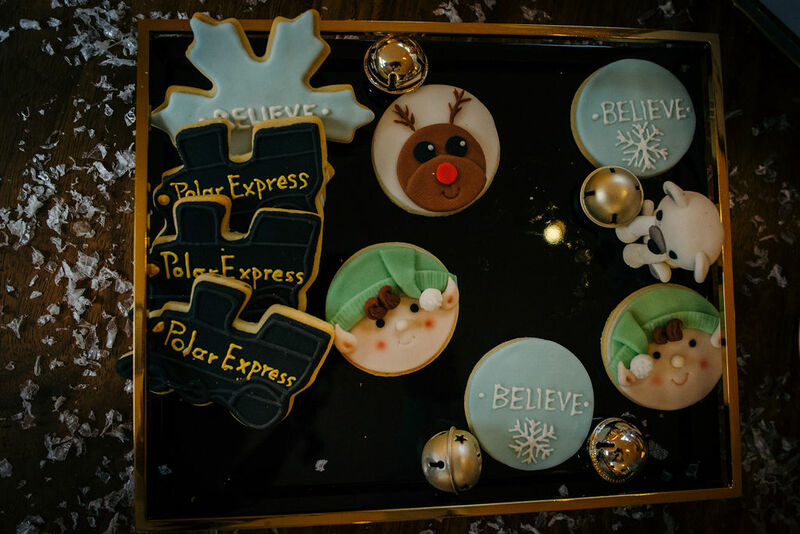 Initially all guests received their ticket invitation and “travelled” to the most well know Christmas Story, the Polar Express. 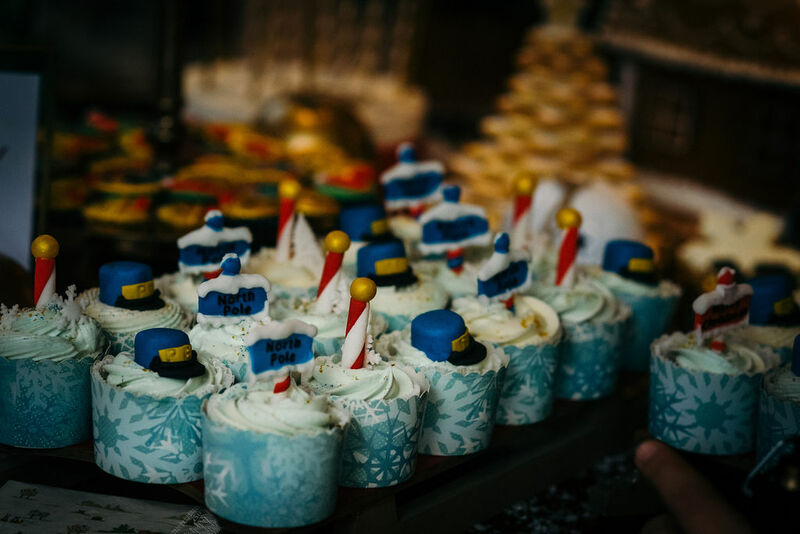 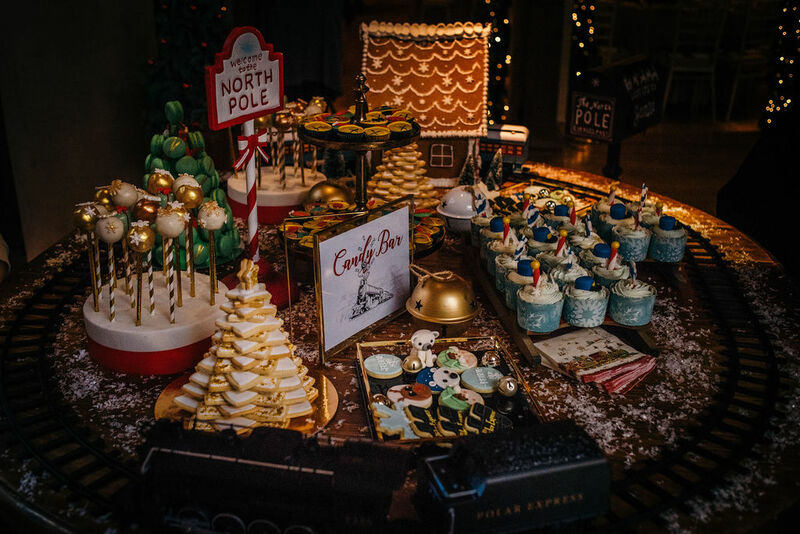 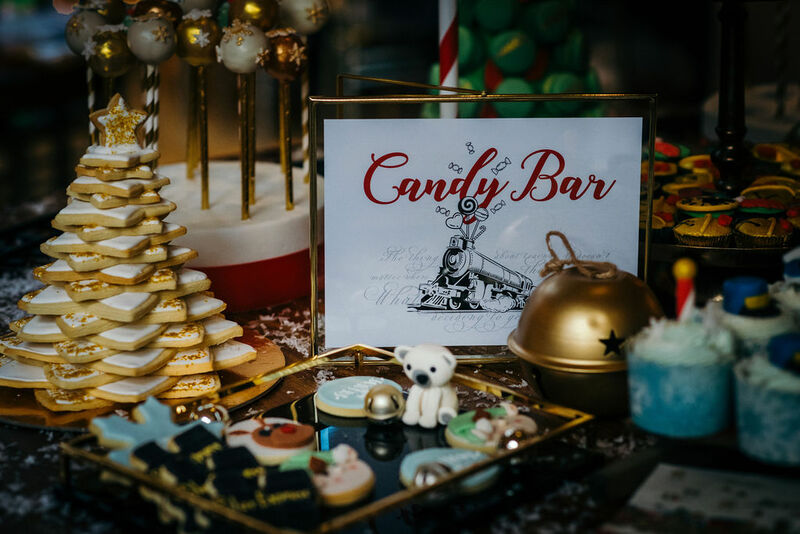 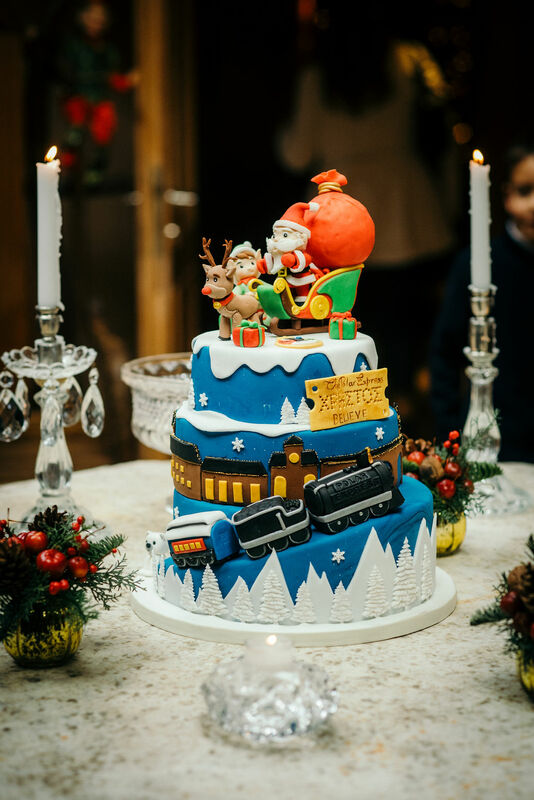 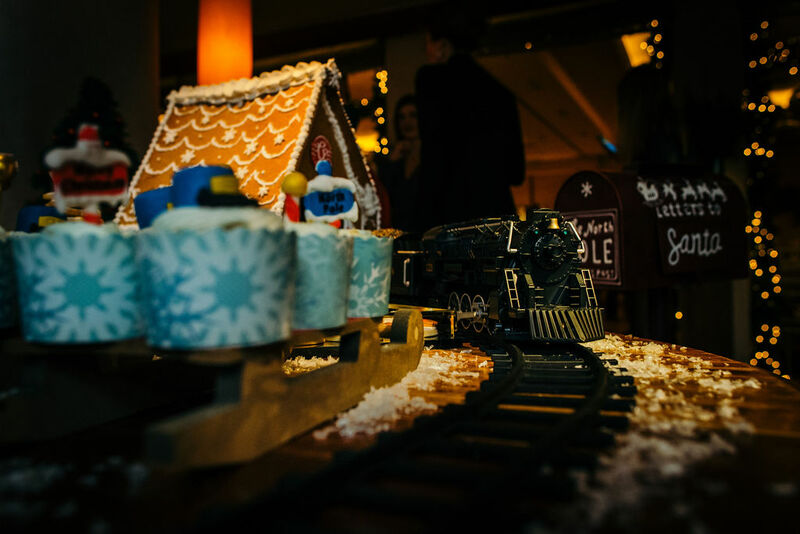 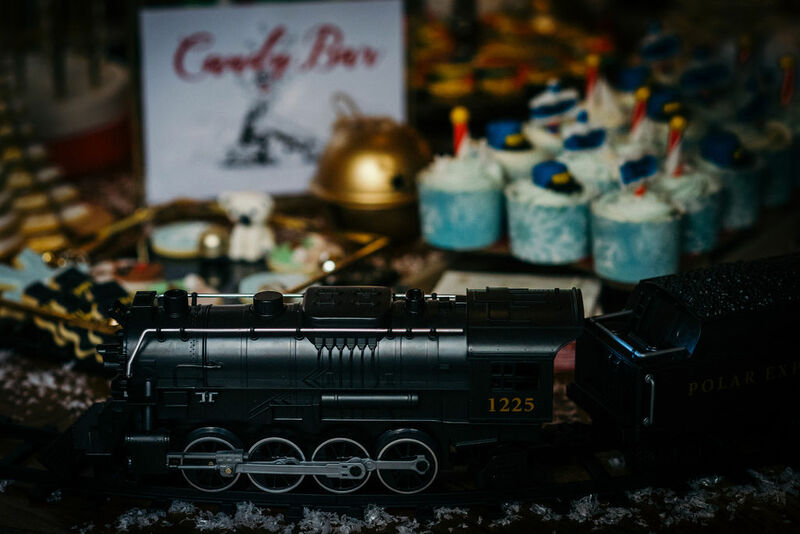 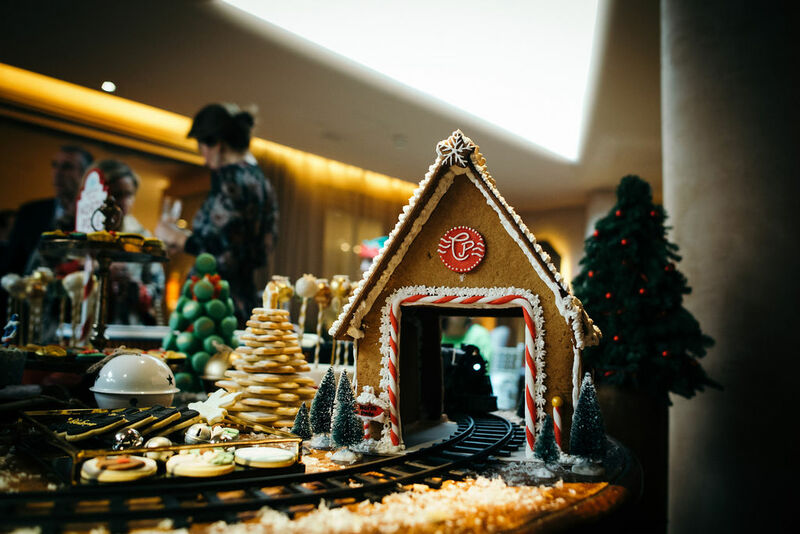 A beautiful candy bar welcomed our little fellows and the Polar Express Train was reminding all that “we believe”. 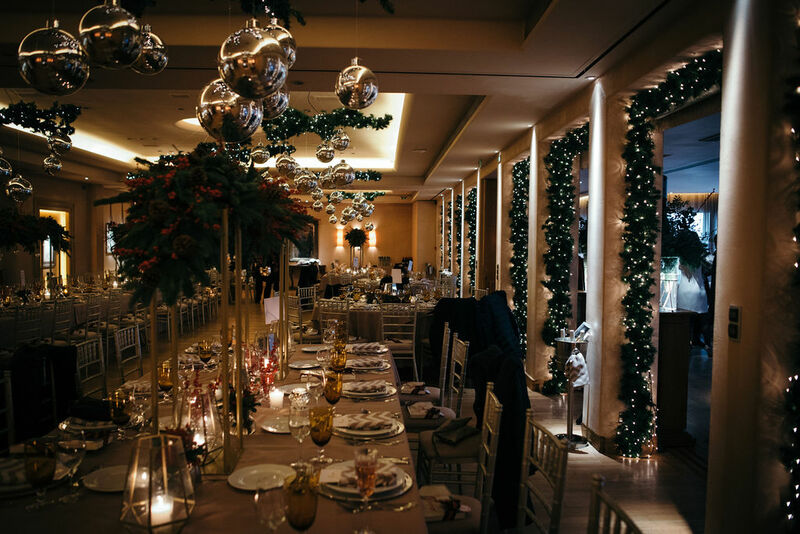 Magicians, entertainers and caricaturist kept the kids occupied while parents were enjoying their menu and cocktails which were prepared by The Margi Hotel. 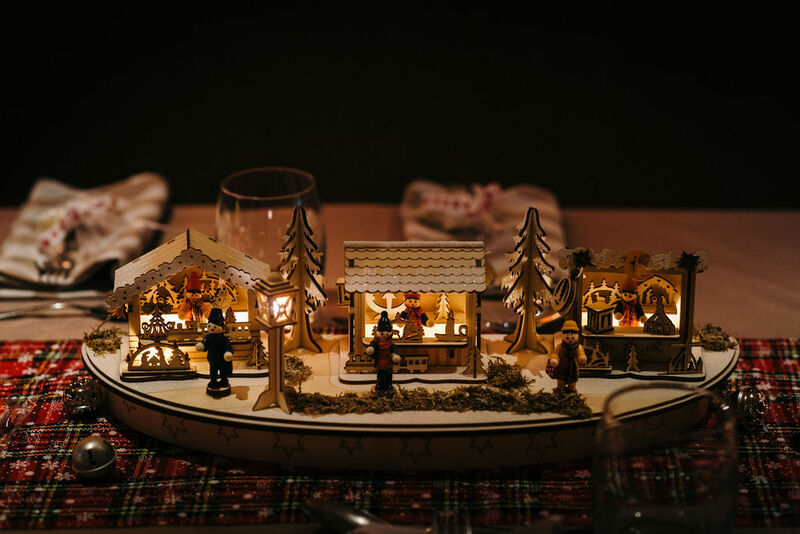 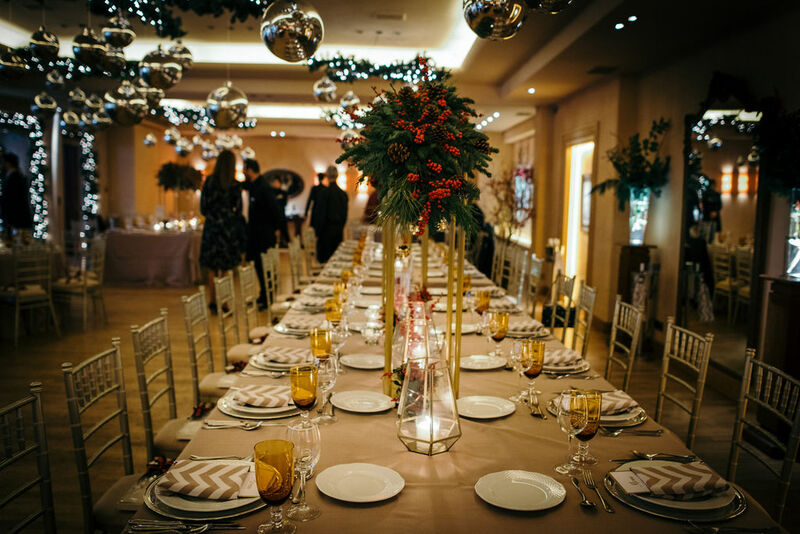 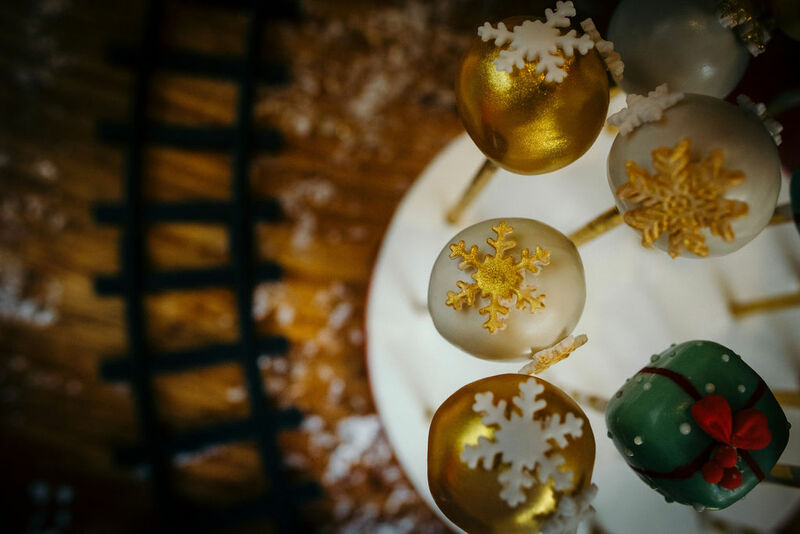 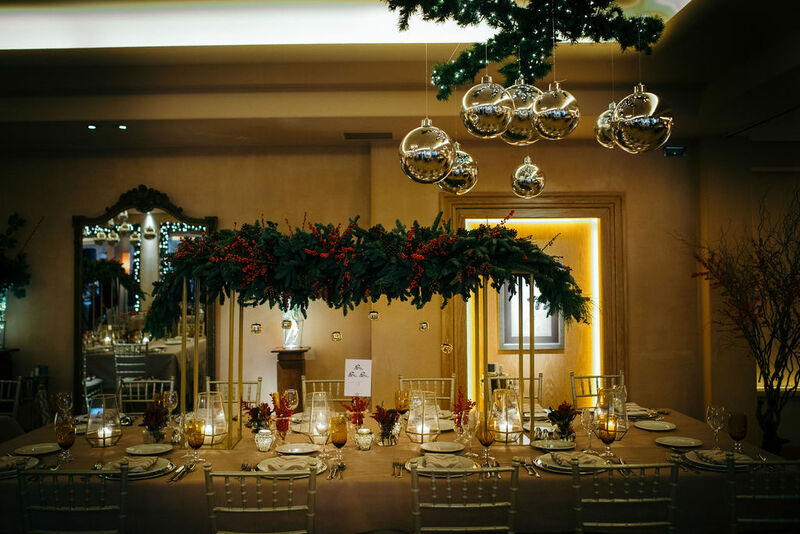 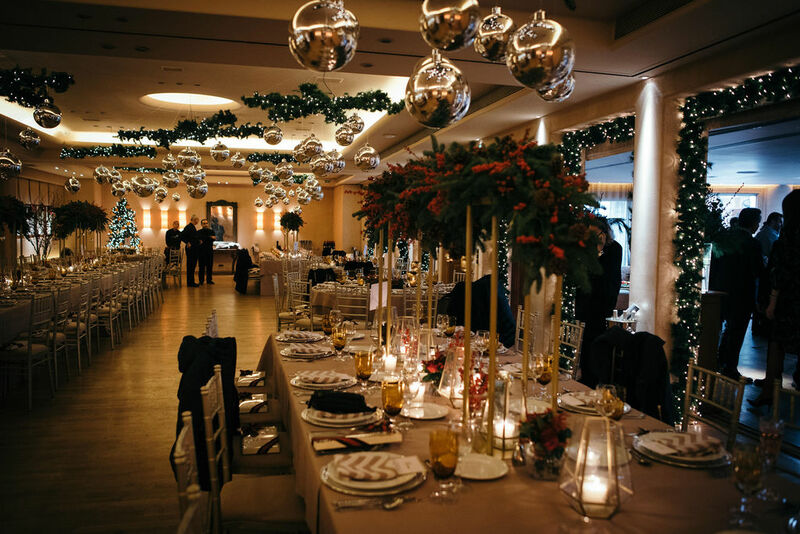 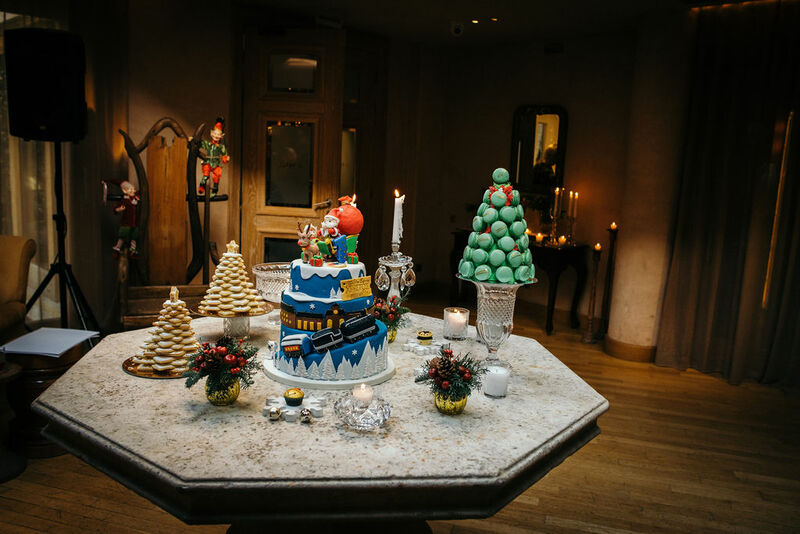 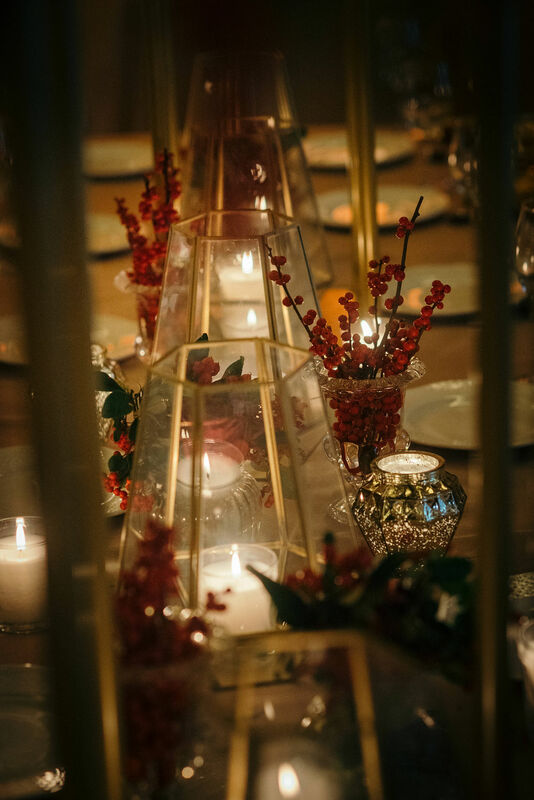 Table centrepieces were inspired by the Christmas mood and holiday including high arrangement of fir, mistletoe and pines on golden rails. 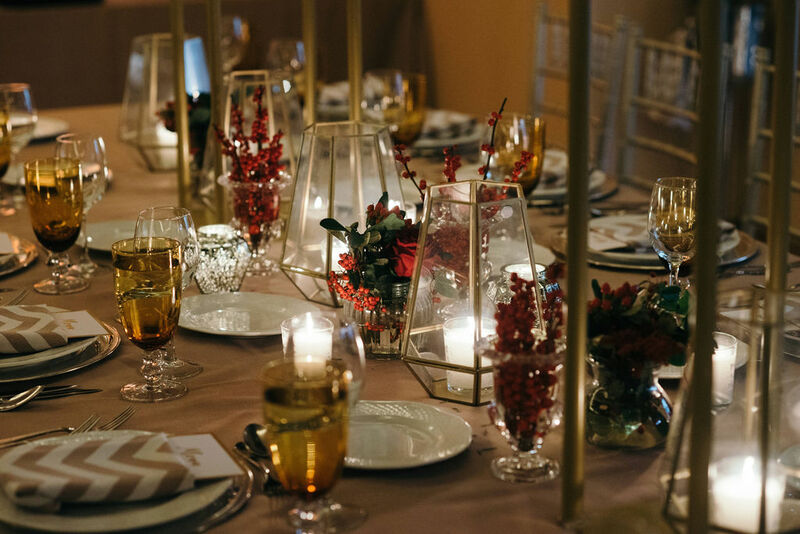 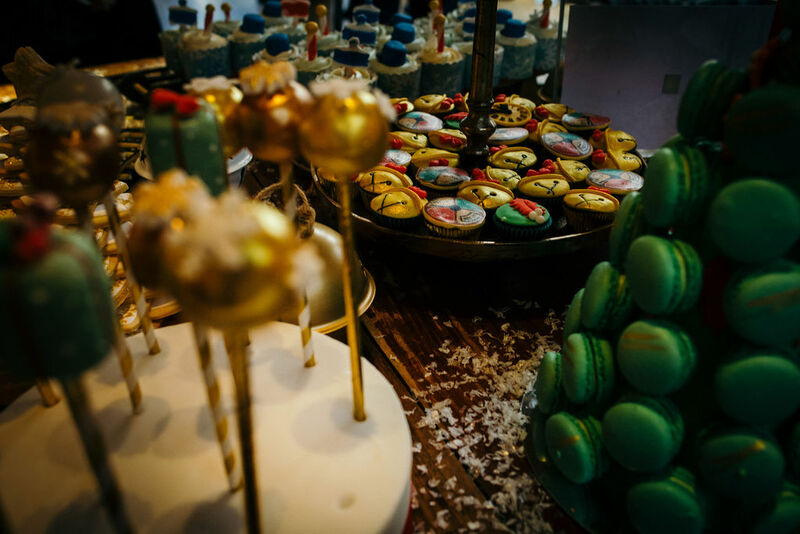 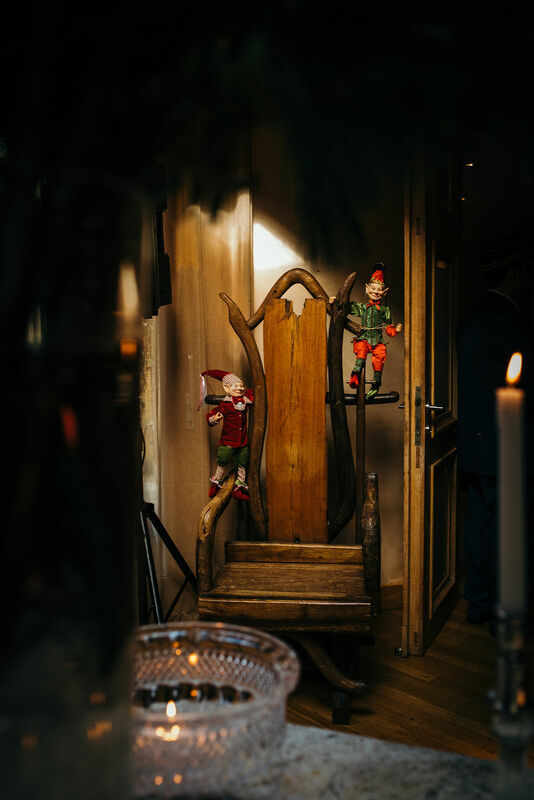 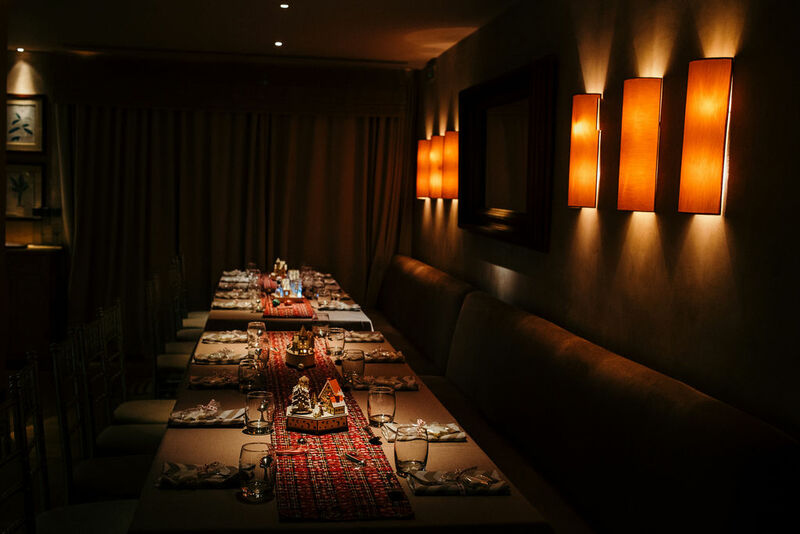 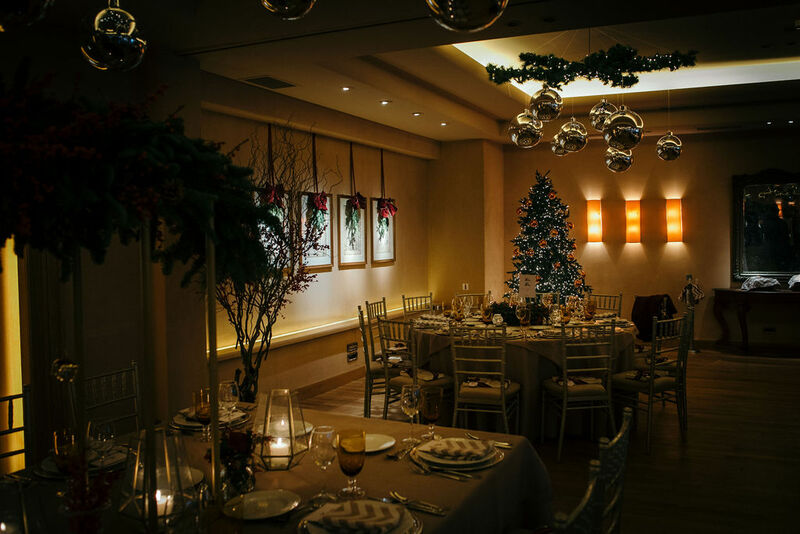 Lots of candles and fairy – tale lights completed the deco design transforming the venue into a cosy and homey environment. 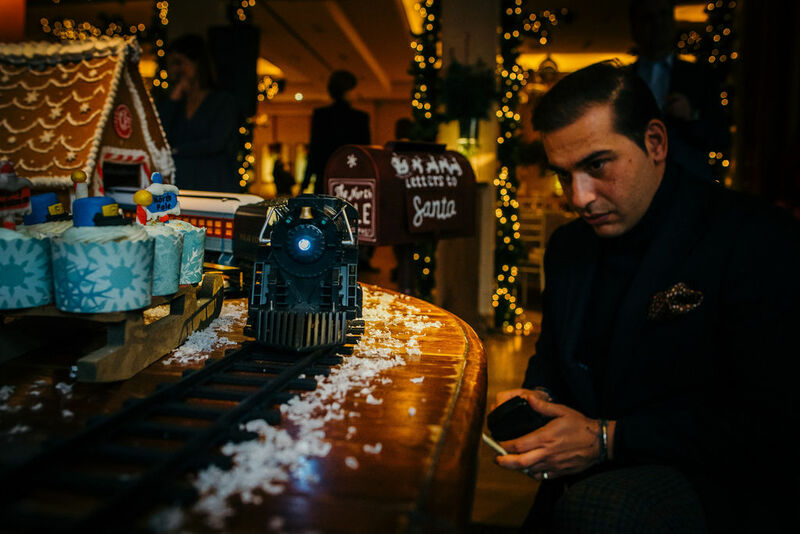 The evening ended with a big surprise for everyone, when Santa came to give his gifts to the kids and … grownups.